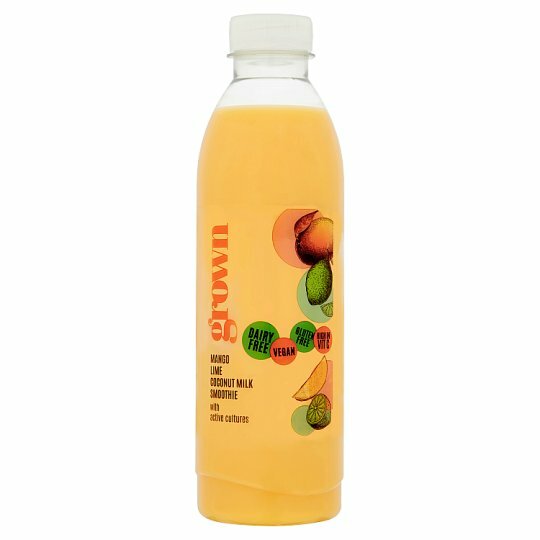 Pasteurised blend of not from concentrate fruit juices and purées with coconut milk, fermented oat base and added active cultures and vitamins. High in Vitamins C which contributes to the normal function of the immune system and source of Vitamin A which contributes to the maintenance of normal skin. It will taste best chilled.